Date: Feb 11 2019, 11 a.m. - 1 p.m. Grab your friends and come on down to Hooper Bowling Center. 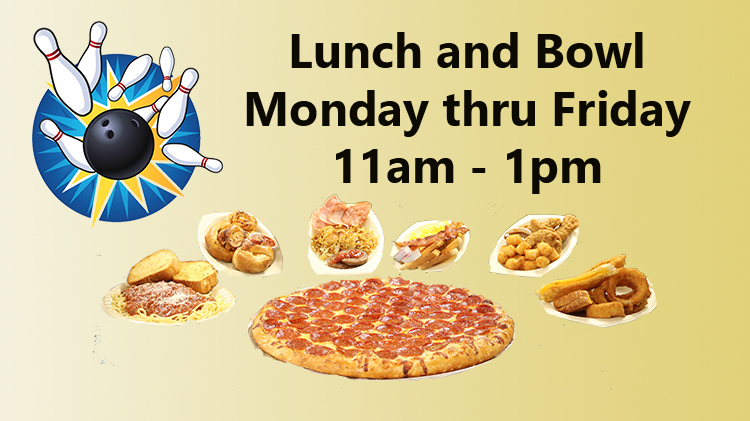 Buy a Combo Lunch and get 2 free games of bowling (shoes not included). Bowling Shoe rental is $2.75.